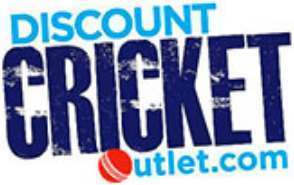 Modern design for the modern cricketer/club. 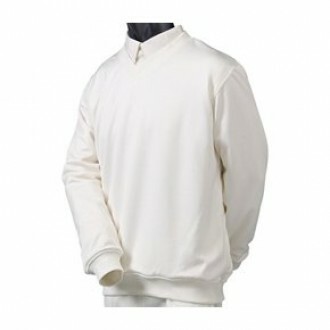 Polyester/Fleece combination giving fantastic feel, warmth and comfort. Shell fabric - 280g with fleece lining - 175g. Available in Green/Gold/Green, Navy/Sky/Navy, Maroon/Gold/Maroon trims or Plain (No trim).